· Identifying which services, applications, and infrastructure need to be monitored. · Determining the resources needed to employ Operations Manager to monitor the selected resources. 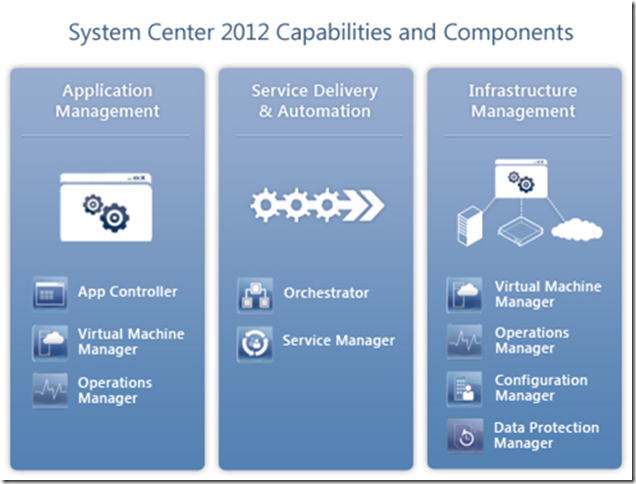 · Designing the components, layout, security, and connectivity of the Operations Manager infrastructure. · RMS removal and the new RMS emulator. The single largest change impacting design and planning is the removal of the root management server (RMS). All management servers are peers now that there is no RMS. Therefore, the RMS is no longer a single point of failure because all management servers host the services previously hosted only by the RMS. Roles are distributed to all the management servers. If one management server becomes unavailable, its responsibilities are automatically redistributed. An RMS emulator role provides for backward compatibility for management packs targeting the RMS. If the organization does not have any management packs that previously targeted the RMS, the RMS emulator will not be required. · Data warehouse. The data warehouse is now required. · Resource pools. A resource pool is a collection of management servers, or gateway servers, used to distribute work among themselves and take over work from a failed member. All management servers are members of the All Management Servers resource pool, which balances the monitoring load of the management group as new management servers are added, and provides automatic failover for monitoring. · Organizations with no monitoring solution that are planning to monitor services, applications, and infrastructure with Operations Manager. · Organizations now using another monitoring solution that are planning to move to Operations Manager. · Organizations consolidating multiple monitoring solutions to Operations Manager. · Organizations with multiforest environments where Operations Manager will be used to monitor and manage resources that span Active Directory Domain Services forest boundaries. · Organizations that have distributed environments with systems separated by wide area network (WAN) links. · Organizations with services in perimeter networks separated by firewalls. · Organizations interested in implementing centralized security event log collection and reporting to meet internal audit or regulatory compliance requirements. 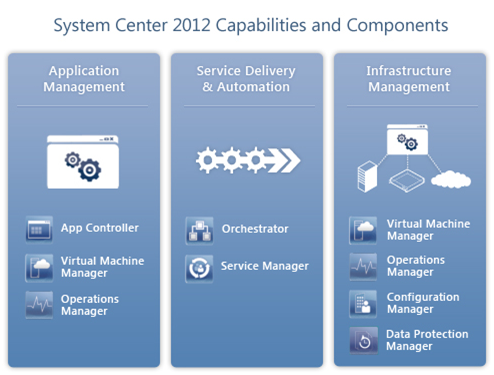 · Organizations upgrading from Microsoft Operations Manager 2007 to System Center 2012 – Operations Manager. · Organizations requiring coexistence with existing management systems. Customers with complex scenarios should consider having their architecture reviewed by Microsoft Consulting Service prior to implementation because that organization is best able to comment on the supportability of a particular design. Check out all that the Infrastructure Planning and Design team has to offer! Visit the IPD page on TechNet,www.microsoft.com/ipd, for additional information, including our most recent guides.